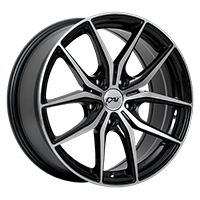 The Pilot Sport PS2 is an extreme performance tire that is part of the Michelin high-speed, low-profile tire family. 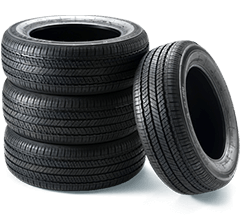 Firstly developed for some of the most notorious sports cars in the entire world, it offers excellent traction, outstanding handling and exemplary cornering stability. 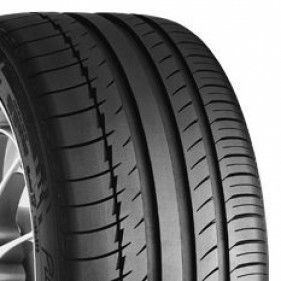 With a rubber compound featuring silica and carbon black, the Pilot Sport PS2 delivers impressive steering response. Just like every other extreme performance tire, this one is not designed to be driven in snow, on ice or in temperatures near the freezing point.